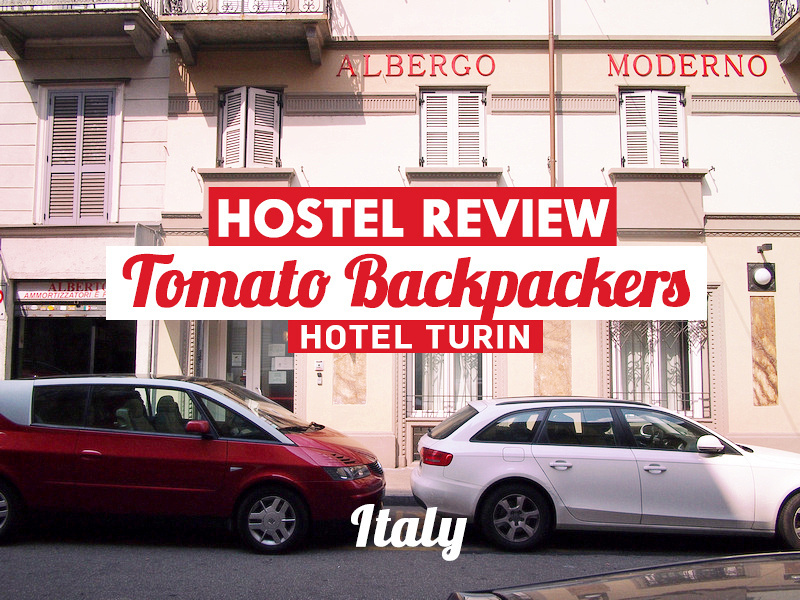 I stayed at the Tomato Backpackers Hotel in Turin (Torino) in Italy. The rate was $23.35 USD for a bed in a 4-bed dorm. 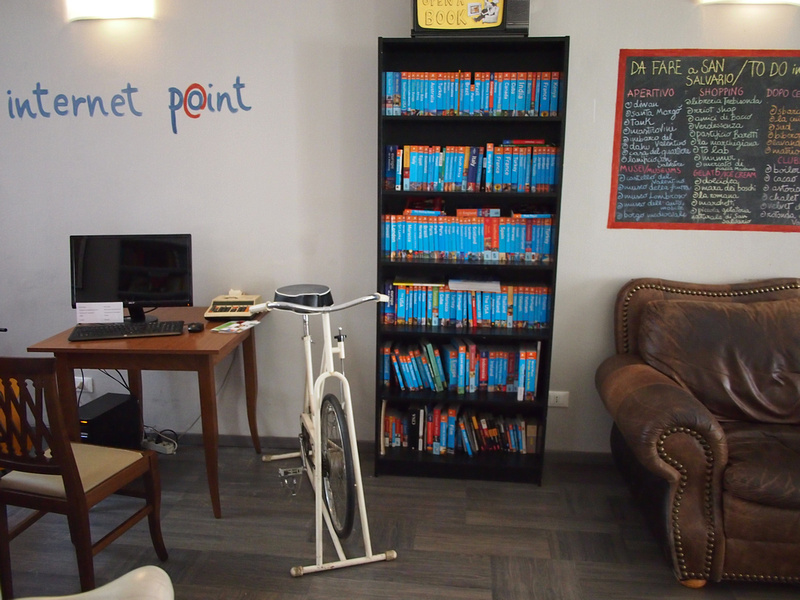 I picked the hostel for its location near the main train station, which is about 10 minutes walk away. 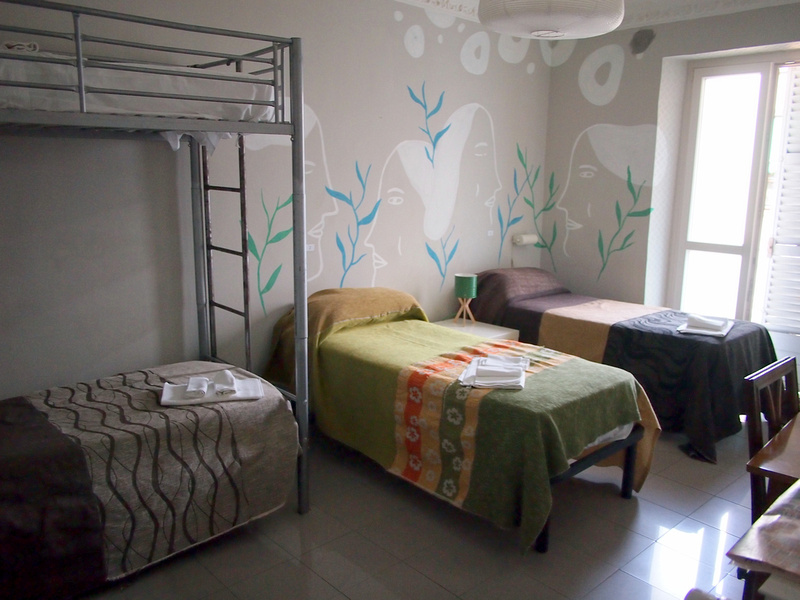 The hostel is in an inner city residential neighbourhood with lots of bars and international supermarkets. My room had a homely feel to it and with one bunk and two single beds it didn’t feel too crowded. The bathroom for my dorm was attached to the the room and was clean and spacious. 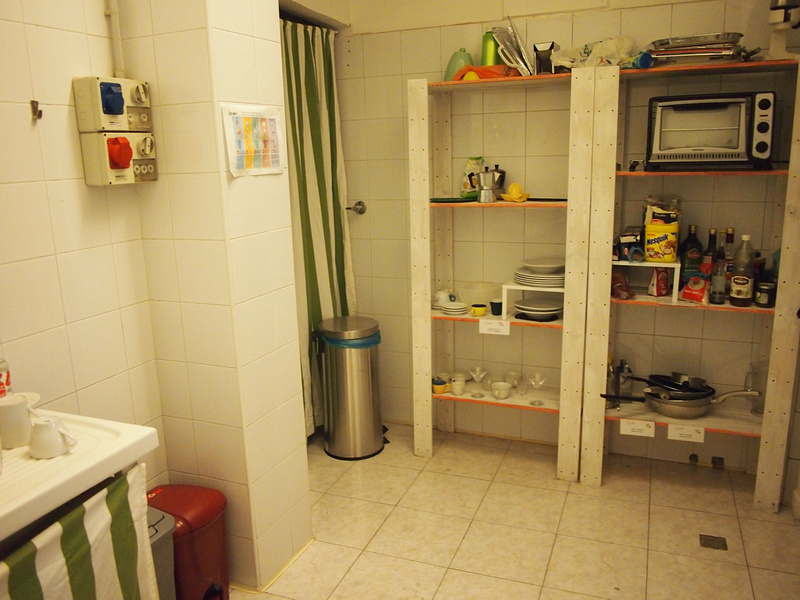 There is a kitchen and dining area in the basement. ON the ground floor there are is a bar and a chill out area, and another room with a table and outdoor area. I like how in the reading room there is a wall of guidebooks for dreaming/planning your next trip. 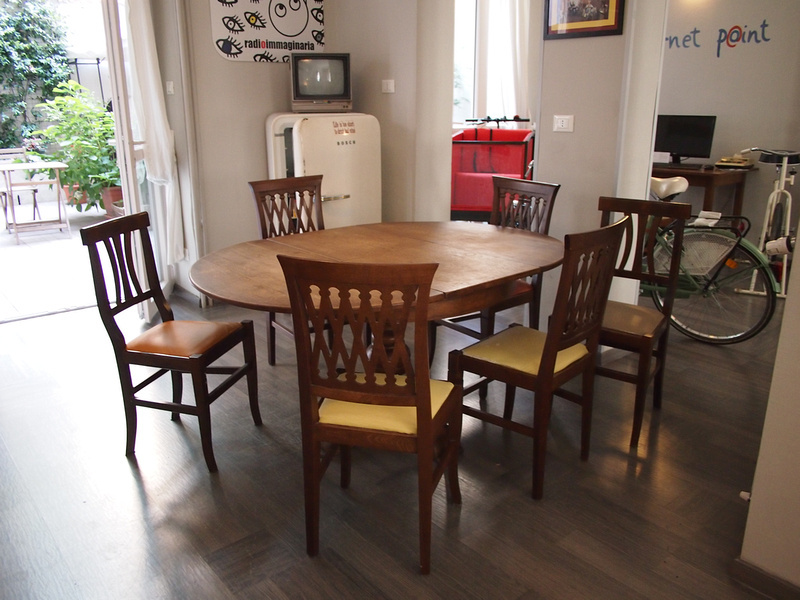 This was a comfortable and friendly hostel and I enjoyed my stay here. 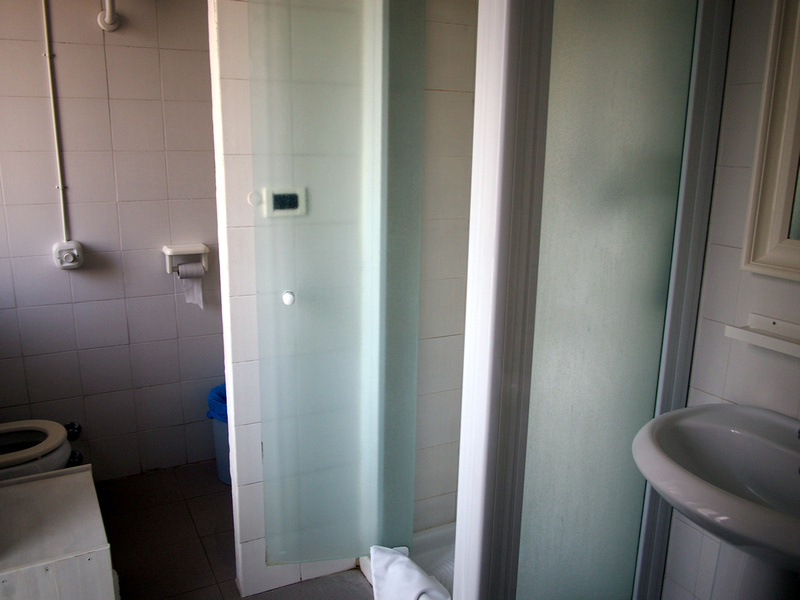 Book the Tomato Backpackers Hotel online or search for more hotels in Turin.